Do you ever wonder how it is that people become pastors or Sunday school teachers or missionaries? I’m sure your thought is that God called them. And that’s true. But did you know that God has called your too? What is your spiritual gift? Do you know? If you do know, are you using it for the kingdom of God? Ive been a believer for over 20 years and when I got saved, I didn’t magically know my gifts and how to use them. Someone actually had to tell me. Over the years, I’ve been told my gift is encouragement. And through time and experience, I’ve come to see that gift and use it. It’s a whole lot easier to use a gift that you know you have. For instances, I never considered myself a leader, but when put in a leadership position, I thrive. I know that it’s part of my gifts. Not the main one but part for sure. I also know that I have the gift of mercy. I learned that with my children. It was easy for me to offer them mercy. As I’ve grown older, offering mercy to others is easy for me. I think people somehow know my gifts, because they seem to be drawn to me on occasion. Or maybe the Lord sends them my way. I’m sure that the more true statement. I find myself “counseling and encouraging” women in their relationship with Christ, others or in their marriages. I truly have a heart for those women in broken marriages. Probably because I’ve been there and come out the other side married to the best husband there is. He and I have worked so hard to repair the damage we caused over the first 20 years I want to share that HOPE with others. I know marriages can be so broken and seem to be beyond repair and then with the right choices by both parties, be a beautiful thing once again. We just have to be unselfish and communicate. See there I go again. I put the gifts listed in this passage in BOLD so you could see them. However, there are more. I found this on spiritualgiftstest.com. 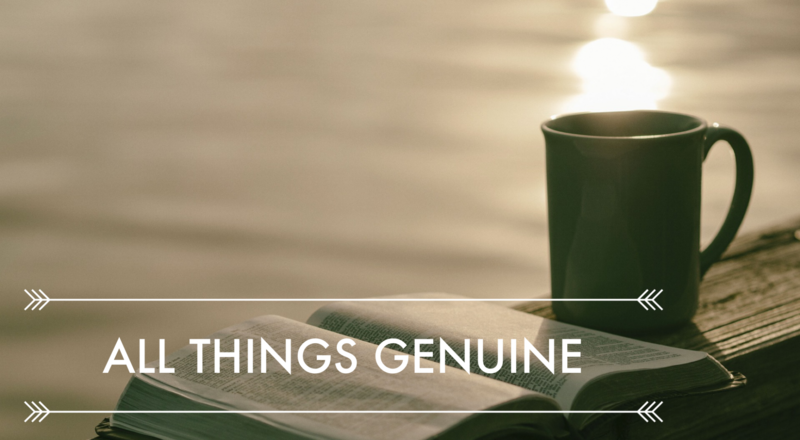 IF you want to know pretty accurately what your spiritual gifts are, click this link to the test. There are about 100 questions, but its worth the time. You will also have the opportunity to click each gift it gives you to read about that gift. If you do not know your gifts, or were just curious I encourage you to take the test. In the “leave comment” link above, tell me what you thought your gifts might be then tell me what the test said. Do you agree? How will this information change or strengthen your current direction in serving the Lord?